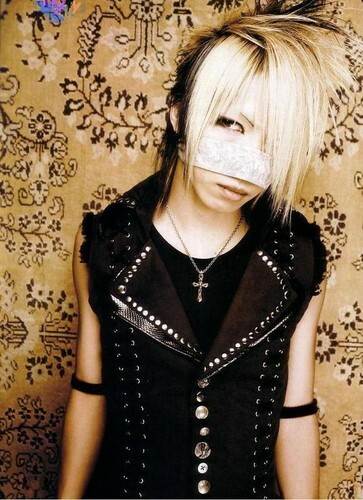 reita. . HD Wallpaper and background images in the The Gazette club tagged: the gazette j-rock reita. This The Gazette photo might contain robe de cocktail, gaine, bustier, bien habillé personne, costume, costume pantalon, tailleur-pantalon, pantalon costume, pantsuit, personne bien habillé, and pantalon de costume.